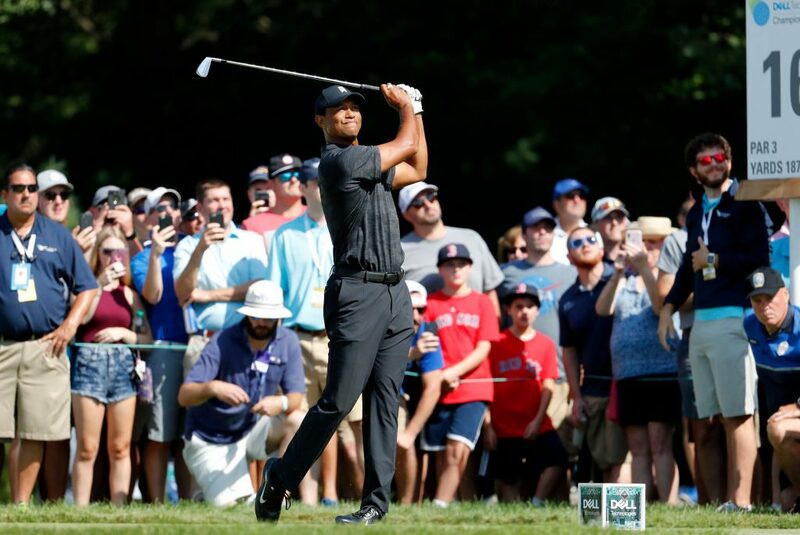 Tiger Woods praised his third different putter of the season but struggled to a one-over par 72 in Friday’s opening round of the US PGA Dell Technologies Championship. In the second of the tour’s four season-ending playoff events, the 14-time major champion used a prototype black copper putter not yet available to the public. “I’ve been working on this new putter since July and trying to get a putter that looked exactly like my old Scotty Cameron putter, but it had the grooves in it to roll the ball better,” Woods said. Woods began his comeback campaign following spinal fusion surgery using his beloved Scotty Cameron model putter but switched to a mallet putter in late June and with it shared sixth at the British Open and was second to Brooks Koepka at the 100th PGA Championship three weeks ago in St. Louis. On Friday, Woods made only 26 putts, below his year’s average of 28.52 putts per round. But he reached only half the 18 greens at TPC Boston in regulation. 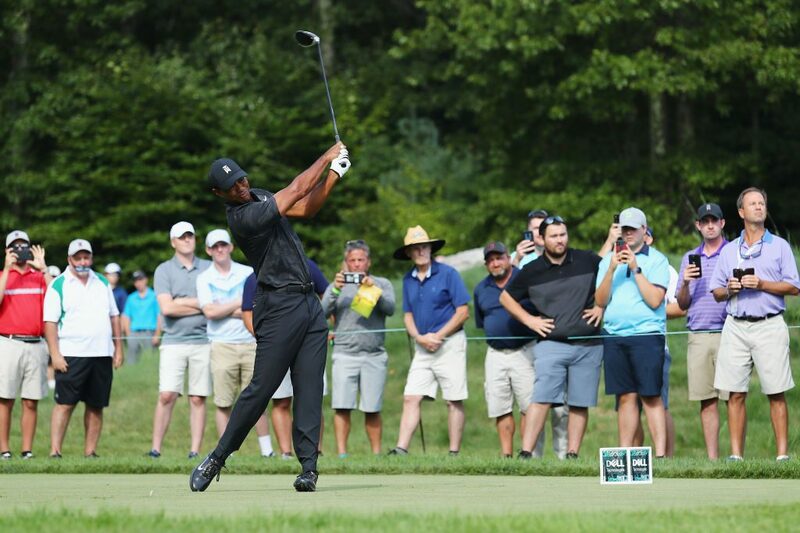 Woods started from the 10th tee and opened with three bogeys in his first seven holes before sinking a nine-foot birdie putt at the 17th in breezy conditions. He made six-foot birdie putts at the fourth and seventh holes but missed a par putt from about the same distance to bogey six, but Woods made his longest putt of the day, a 24-footer, to save par at the par-3 eighth.